If you’re interested in the key personnel at Pet Central Hotel who look after your pets whilst you’re away, take a look at our photo’s below. All of them are experienced, proficient and enjoy working with all of our guests. 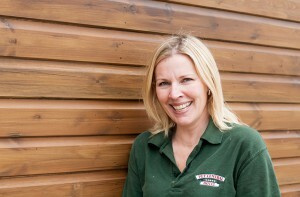 Claire has managed kennels for over 20 years. 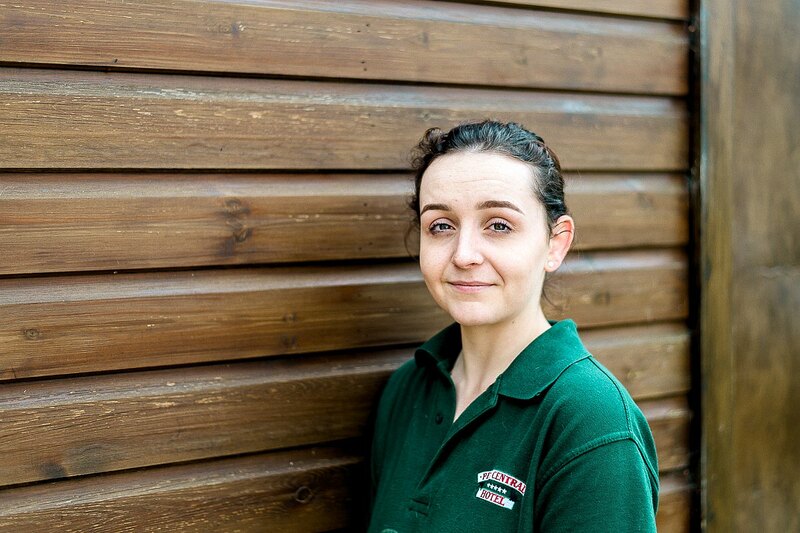 Following in her Parent’s footsteps who have also run kennels Claire has been brought up caring for animals. It was always her ambition to run her own kennels and cares for customer’s pets as she would her own. A professional groomer, she grooms both cats and dogs and as you would expect has her own pets. 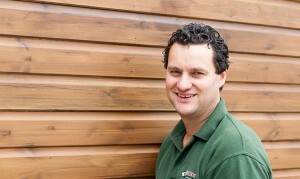 Nigel has played an active role in the business for over 5 years now and has his own dog and cats. As well as looking after the animals he also is in charge of all of the maintenance around the premises ensuring our guests are safe and sound when they stay with us. Marie has worked in kennels for over 20 years and is a very enthusiastic and reliable member of the team. She particularly enjoys interacting with the clients. Socialising with her family and friends is high on Marie’s list when she’s not at work. 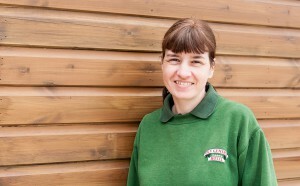 Carol has been working within kennels for over 25 years and specialises in small animals of all kinds. She has a very caring nature towards animals in general and her own hamsters at home keep her busy.When not at work Carol enjoys caring for her own pets and family. 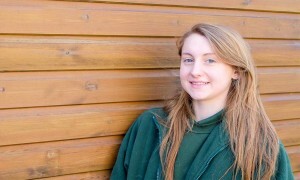 Aimee has been working with us here at Pet Central for around 2 years now and is our Kennel Assistant and Groomer. 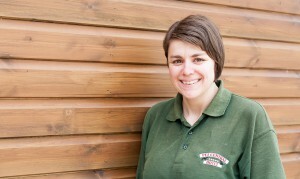 She specialises in helping out with the grooming of the dogs, and looking after the dogs in the kennels.